Pinot Noir, and Barbaresco Santa Stefano ... Italo is The King of Santa Stefano .. He has the only vineyard. 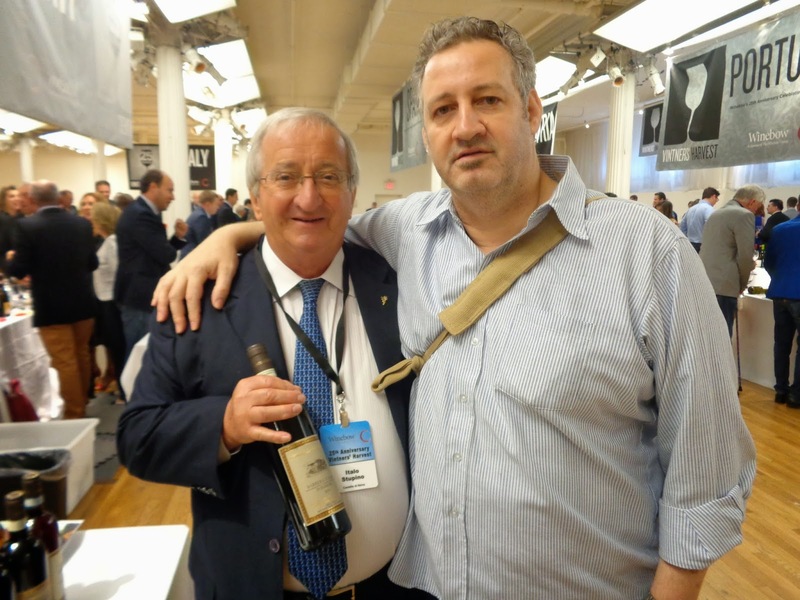 He used to sell fruit to Bruno Giacosa, but the contract is up and Italo will be the only one in the World making narbaresco Santa Stefano from now on. We drank the base Barbaresco Castello del Neive 2009 and the Barbaresco Santa Stefano 2009, both awesome, but the Santa Stefano had a slight edge of awesomeness. But not by much, both are great wines, perfectly balanced with fine fruit, and perfect examples of what a great Barbaresco should be. They are Textbook. It was great to see Italo again. He is the man! I just love that guy, and would rather drink his Barbaresco over anyone else's. ANd this of course includes Angelo Gaja, who makes some great Barbaresco, but the prices are through the roof, and dollare for dollar I'd put Italo's up against Gaja's any-day-of-the week .. You can't do any better ... 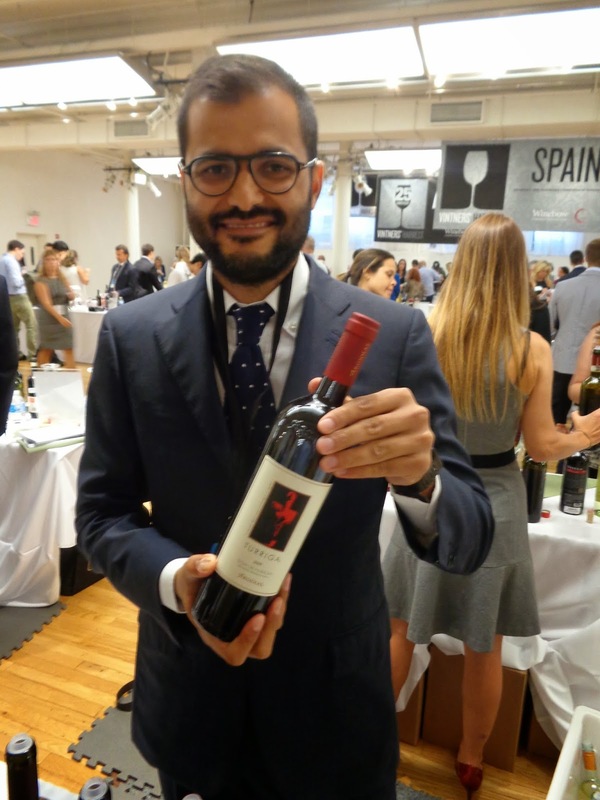 Although I must say, I really enjoyed Anjelo's offerings last year when I tasted the wines at a tasting in New York with Anjelo and daughter Gaia .. I really loved the 2008 Brunello Normale and the Brunello Reserva Madonna del Grazia 2008 was off the charts awesome .. 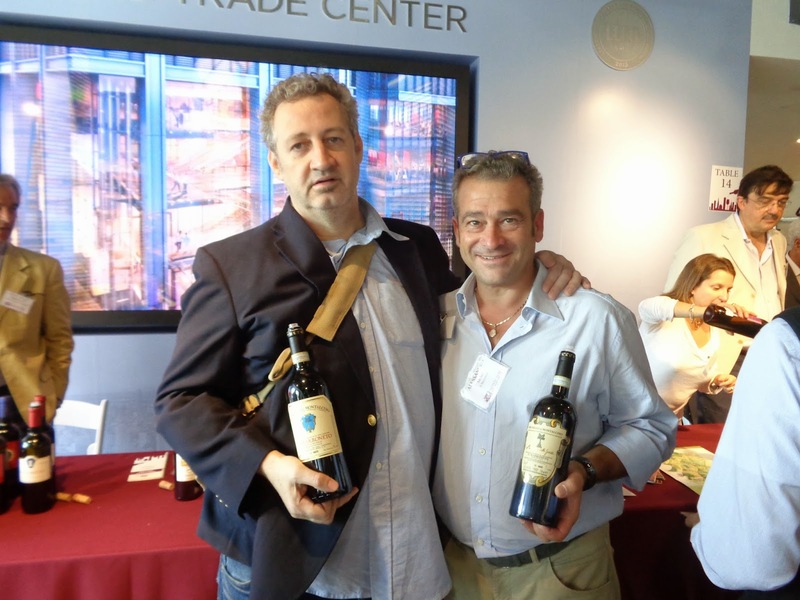 The 2009 Brunello and Brunello Ros. Madonna del Grazia where awesome as well ... Alessandro let me have a taste of the Brunello 2010, which was a bottle tasting and has not been released.. The 2010 Brunellos, by law cannot be released to January 2015 and this was a nice suprise advanced tasting of a 2010 Brunello .. Alessandro was beaming. He is very proud of the wine and he said the vintage is one of the best. "I wouldn't disagree." THE LATEST FEM DANIEL BELLINO ZWICKE ..